For my readers up north, you may be feeling a break from the summer heat. 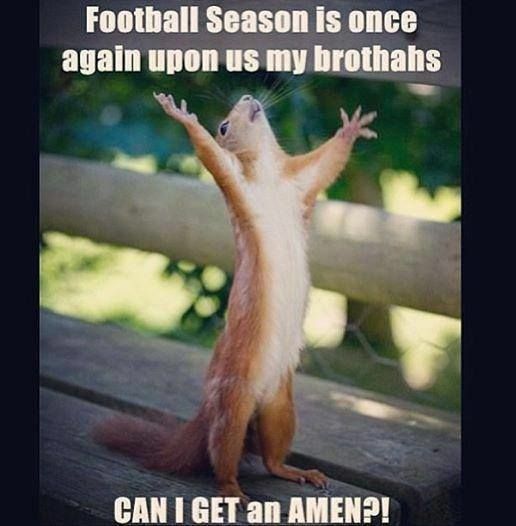 But for us Floridians, the only way we know it’s Fall is because football season starts. As an avid University of Georgia fan, you don’t need to tell me that college football started two weeks ago. I couldn’t bring myself to write this post until this week. Our first game sucked and we got our butts handed to us on an orange platter. We went from possible Heisman hopefuls ranked at number 5 to what the huh, how did we drop to #11? Not the greatest way to start the Best Time of the Year but football season has begun. So in the land of beaches, 5pm daily rain storms and theme parks, this means it’s officially Fall. And there’s no better way to celebrate then with a few of my favorite Pinterest pins cause ya know what folks …. And this is one of the BEST College Football moments EV.ER. Most people know the late Andy Griffith as his TV role as Sheriff Andy Taylor in the town of Mayberry. Those of us from Georgia know about one of the greatest tributes to college football when Griffon made an appearance at the G-Day game in 1954. 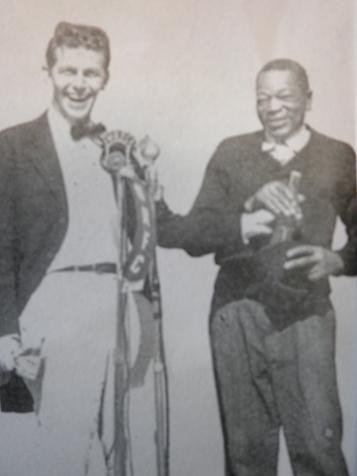 At the time, Griffith was a student at the University of North Carolina at Chapel Hill where he first delivered his presentation about football. Without social media and YouTube around, the only way the Georgia folks found about his speech was to hear it on the radio. Below is a link to a YouTube version of Griffith’s telling of “What It Was, Was Football.” It still cracks me up even though it’s more than 50 years ago! I feel the same way about Aussie rules footy in Melbourne. Love it! 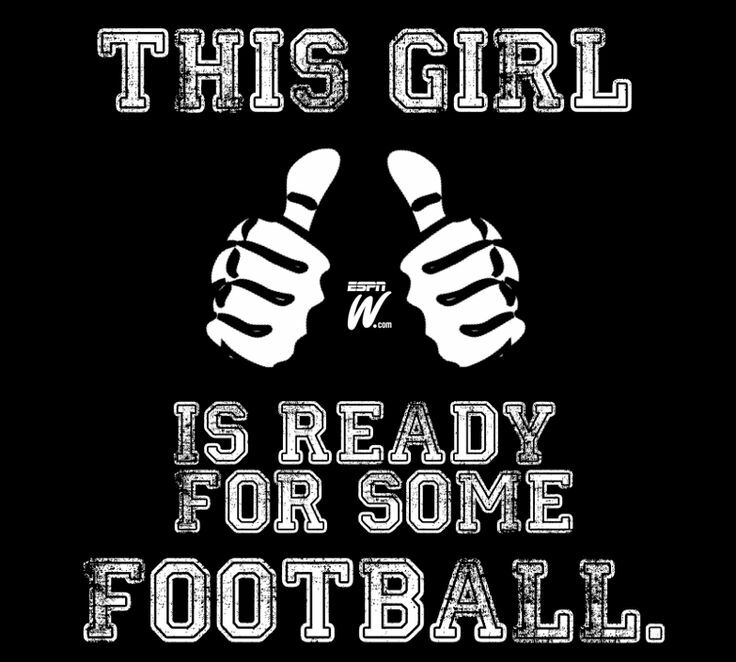 I don’t know much about Aussie football but if its anything like college football, then I’m on board! Was Uof G supposed to be good this year? I don’t expect my teams to be good this year. However, yesterday was a great start. We’re usually ranked high at the beginning of the year. 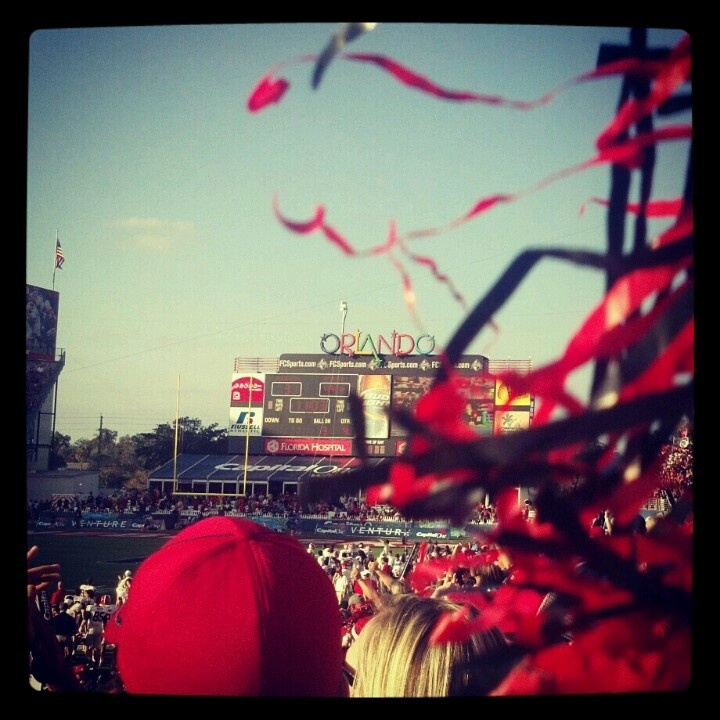 Last year, we were 3 points away from going to the national champion bowl. I had high hopes until I saw that thrashing we got in the first game. 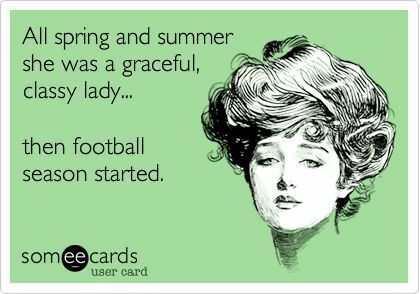 But I do agree with you … love me some football!!! Oh well. That should be your biggest problem. Do you ever go to games?